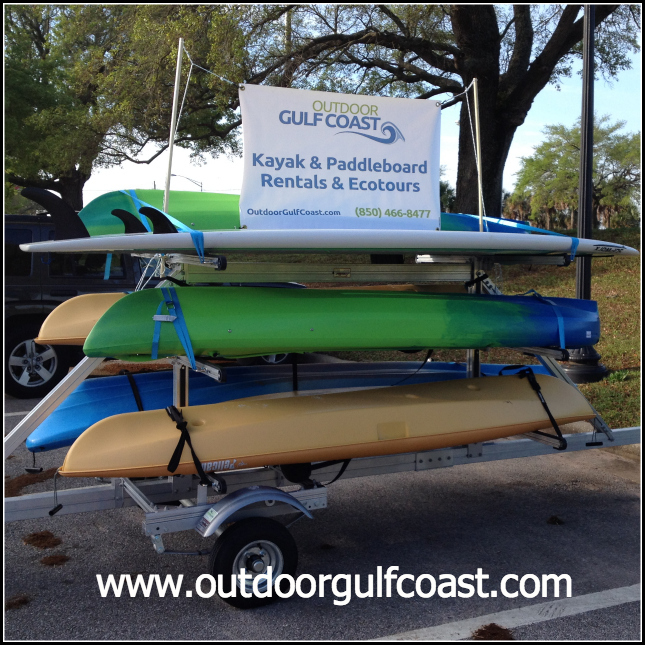 Offering kayak rentals and delivery in Pensacola, Pensacola Beach Beach, Gulf Breeze and the surrounding areas. You may kayak from the location of your choice and if you need recommendations we are happy to suggest areas for you. To set up a rental call us at 850-466-8477 or fill out this form. All kayak and paddleboard rentals include the following (as necessary): paddle, life jacket (PFD), whistle. We are located where you want to paddle. We offer free delivery to Pensacola Beach or the Pensacola Bay Area. If you are unsure of where to paddle we are happy to assist in picking a location that is perfect for you. To schedule a rental or lesson please call 850-466-8477. Deadman’s Island Paddle | Available for 1/2 day, full day and multi-day rentals. 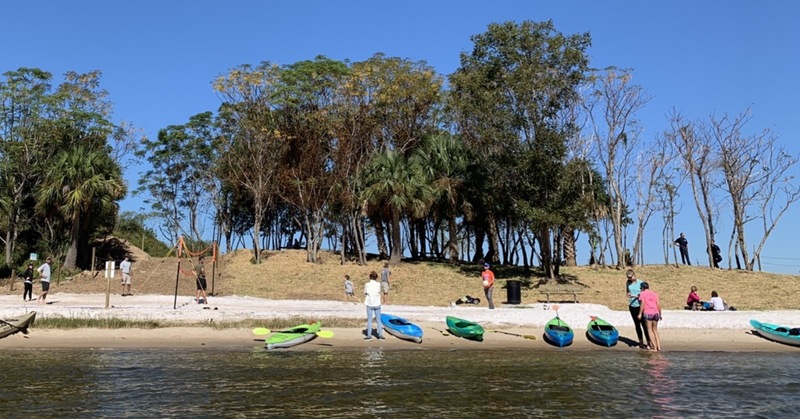 Our staff at Outdoor Gulf Coast are experts in the surrounding areas and can offer suggestions of places to kayak. We’ve provided a few of those locations here.